No matter what business you’re in, people are at the core of your business. When you get the right people in the right jobs at the right time, it transforms your company. Conversely, getting it wrong is costly and a burden on your existing work teams. The process of recruiting and selecting is people-centered work, so it matters. It’s important. Many segments of the economy are in a growth curve. But many companies are struggling to get the talent they need, so they’re having to say no to great business opportunities. It’s the problem you think you’d like to have…until you have it! To keep growing, you need to step up your game at recruiting, selecting and on-boarding employees to bring in the talent that you need. Last time, I shared how to tap the genius of your internal teams to transform your recruiting process. Today, I’d like to share another important way to attract and retain the talent you need: recruiting proactively. Proactive recruiting increases the level of talent you’re accessing and helps ensure critical hires can be made expediently. In a traditional, reactive recruiting model, somebody quits and HR scrambles to replace the person with the first candidate that fits the bill. 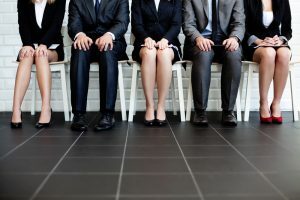 The position is usually filled faster rather than better, with a huge lag between when a person leaves the company and when the replacement arrives. 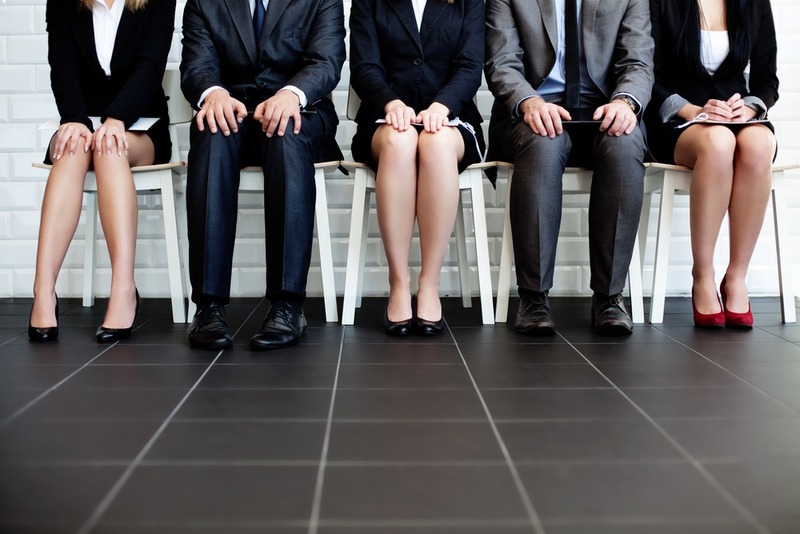 Proactive recruiting doesn’t rely on seeking people who are job hunting. When you recruit proactively, you develop relationships with current working people who are happy in their jobs. The key is to have a forecast of whom you’re looking for. Once you know that, you can network toward a future opening. By having meetings and maintaining contact with candidates, you’ll be ready when an opening comes along because you’ll have been building relationships with prospects all along. 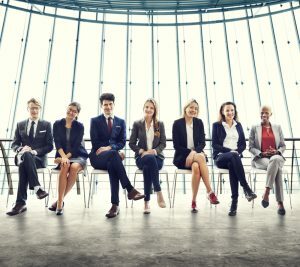 Recruiting, selecting and on-boarding employees can transform your business by filling it with people who are successful in their jobs, fit well with the company culture and stay at your company. Getting it wrong fills your business with the opposite: employees who drag down your results and drain others around them. Get started optimizing these processes today by developing a proactive forecast of whom you’re looking for. Today’s tip was excerpted from my list of the 10 best practices for recruiting, selecting and on-boarding employees. If you’re struggling to find (and retain) the talent your business needs, click here to find out what the other nine best practices are, why they’re important and how you can get started.